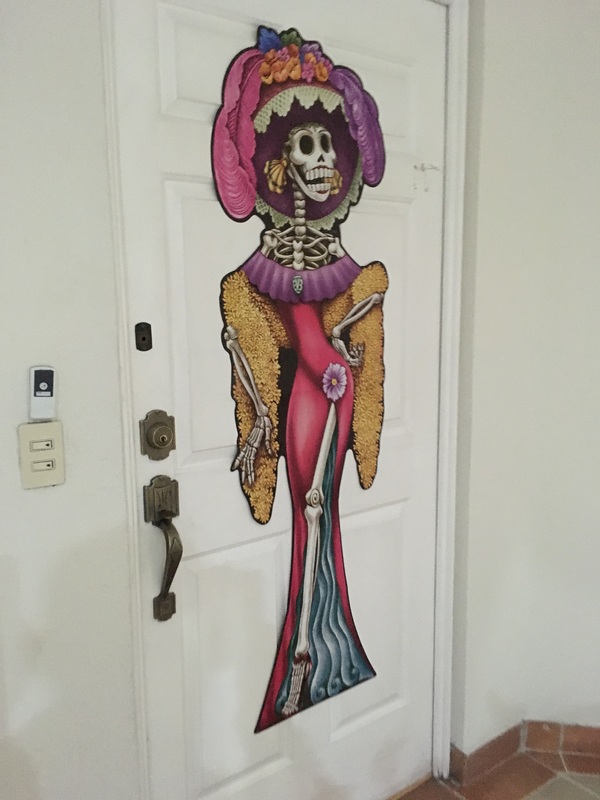 Día de Muertos | Kerry On! This entry was tagged Calaveras, Day of the Dead, Dia de los Muertos, Dia de Muertos, Mexico, Mexico City, Parade, Skeleton, Skulls. Bookmark the permalink. I love this. The Christmas tree pictured doesn’t really look like a Dwyer Christmas tree….it is too small and perfectly shaped. 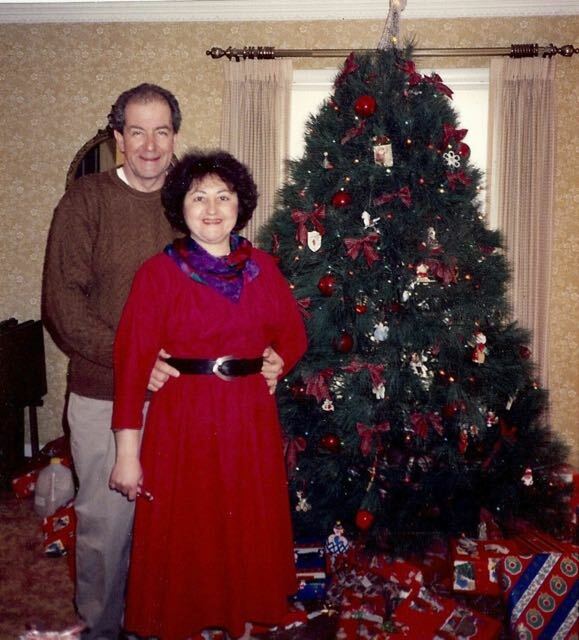 Good ol’ Tom and Vera….good eggs. After watching that opening scene in Spectre I thought two things… remember this for your next costume idea and add this to your bucket list! Absolutely awesome that you got to see this! The animated movie by Pixar – The book of Life (rather than the day of the dead) really explained this special day (s). Madi and I went to see it because her Spanish teacher gave extra credit- but ended up really enjoying it! I love how colorful everything is!!! So glad you were able to capture so many photos! And Thanks for sharing them! Well, you should come visit us for the parade next year! And see Coco when it hits the US (it is already out here) – it’s a wonderful story about the holiday. Wow! What an explosion of colors! Such amazing costumes! Beautiful pictures! What an awesome parade!